Streeterville’s newest architectural icon, One Bennett Park, recently welcomed its first residents. The soaring 67-story tower, designed by famed architect Robert A.M. Stern, offers residents spectacular views and an unsurpassed level of design, craft and workmanship. Available one-bedrooms start at $3,715 a month, 2-bedroom, 2-baths at $4,815 and 3-bedroom, 2 ½ baths at $8,070. A 4-bedroom with 4 ½ baths and a private terrace is available for $22,500. Floor plans and near real-time rent and availability info are online. The spacious apartments at One Bennett Park have high ceilings, large windows and plank flooring throughout. Kitchens have waterfall quartz countertops, custom cabinetry, cabinet-front Sub-Zero refrigerators and Bosch appliances. Oversized baths have herringbone tile flooring, tile wainscoting and custom vanities. Closets have custom organizers. 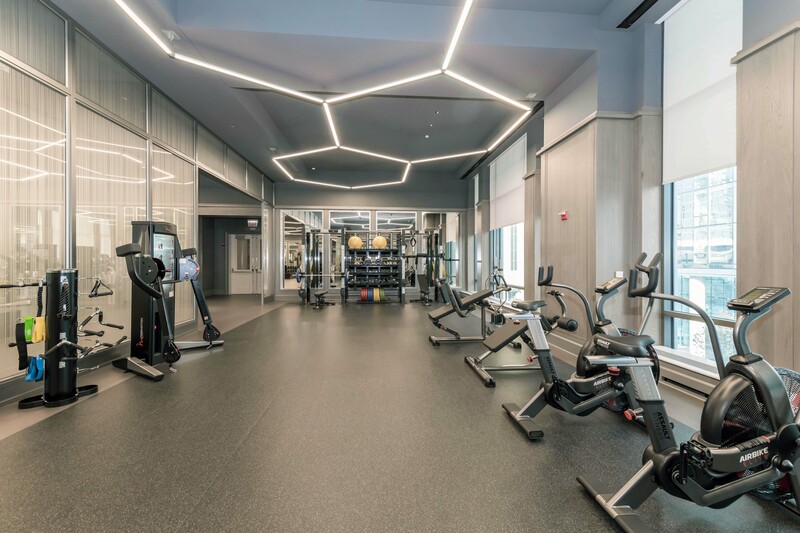 The extensive amenities at One Bennett Park include a variety of resident lounges, a children’s play room, a game room, an event space, and more. 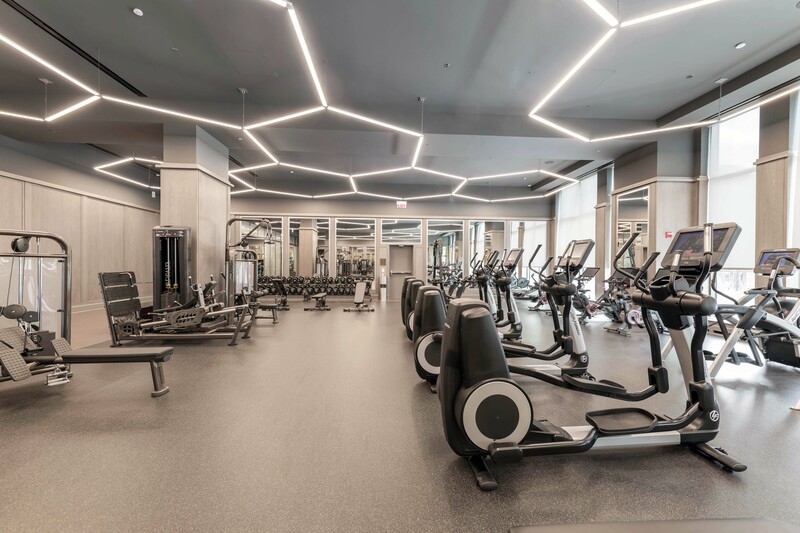 The club-quality fitness center has a wide variety of state-of-the-art cardio- and strength-training equipment. There are both indoor and outdoor pools. One Bennett Park has an adjacent park and is steps from Lake Shore Drive. The pet-friendly One Bennett Park has on-site management, maintenance and leasing staff, and 24/7 door staff. Residents can expect a very high level of service.